These investments happened at a time when the IL&FS Group’s debt woes were in the public domain and the IL&FS group was busy selling its assets to raise funds to honour its debt repayments. Making matters worse for investors such as MDFVL is the fact that the National Company Law Appellate Tribunal (NCLAT) has recently granted moratorium against all claims against IL&FS. Days before IL&FS defaulted on loan repayments in the last week of August, Mother Dairy Fruit and Vegetable Private Ltd (MDFVL) decided to make a series of investments totalling over Rs 190 crore in the beleaguered infrastructure company. 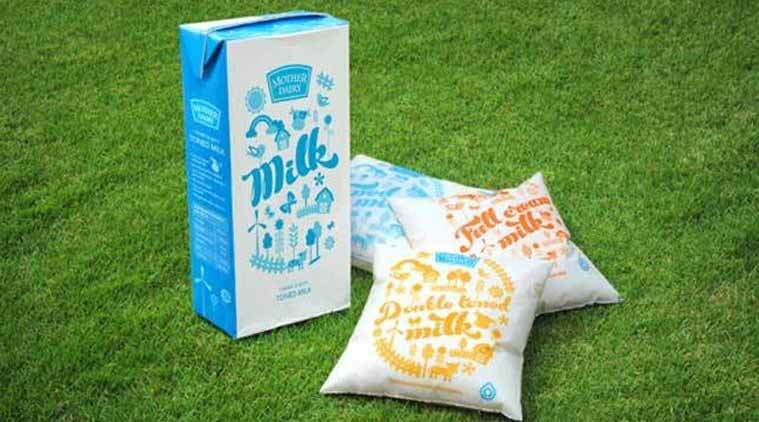 MDFVL, a wholly owned subsidiary of National Dairy Development Board that produces, processes and sells dairy products, fruits and vegetables, invested Rs 190.84 crore in inter-corporate deposits of IL&FS (for a period of 8-16 days) in a series of six transactions between August 20, 2018 and August 28, 2018. This also came a couple of months after IL&FS subsidiary ITNL had declared a payment default in June 2018. In February 2019, seeking Prime Minister Narendra Modi’s intervention in recovering the due amount (Rs 190.84 crore) from IL&FS, Sanjeev Khanna, the CEO of MDFVL, wrote a letter to the PM apprising him of the situation and that the IL&FS default has “weakened” the company’s ability to pay to the farmers. “Farmers are dependent upon MDFVL for their livelihood as the amount invested in IL&FS was payable to farmers as the initial investment was made for a short duration (8-16 days maturity period). The failure on part of IL&FS to pay the amount has resulted in severe cash crunch for MDFVL and it is struggling to pay the farmers and keep the supply chain of agricultural products running,” Khanna said in his letter. Significantly, even as IL&FS defaulted on the payments to MDFVL on the due dates between Sep 5 and Sep 8, 2018, Mother Dairy decided to renew the investment for one more month at the request of IL&FS. Incidentally, Khanna has been CEO since Julky 2018. Responding to queries from The Indian Express, an MDFVL spokesperson said: “Investments in IL&FS were initiated in February 2016. There has been a default on the part of IL&FS and the judicial process including adjudication in NCLAT is on. The matter is sub-judice and we would not like to comment further.” The statement added that there has been no default on payments to farmers by the company. An IL&FS spokesperson declined to comment.